The 12 Decades Hotel is a truly distinctive lodging which transports you through Johannesburg’s vibrant, and sometimes turbulent, history. 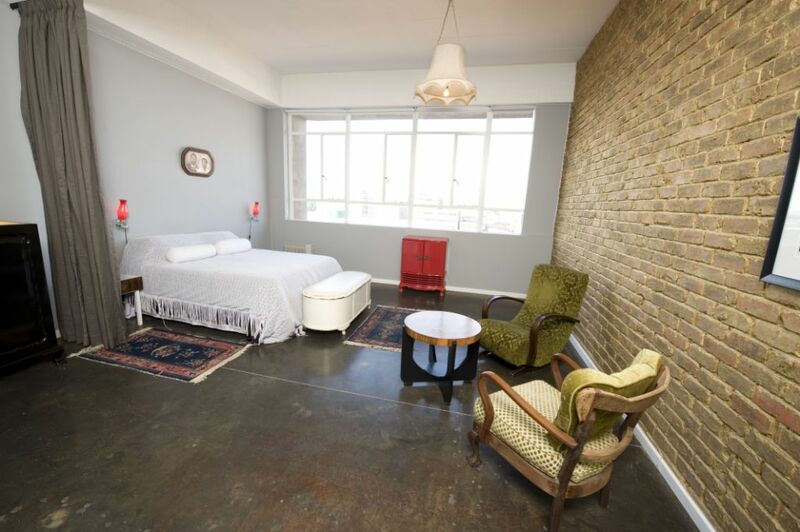 Situated in the up-and-coming Maboneng Precinct, this innovative hotel reflects the colorful personality that attracts so many people to this newly developed hub. 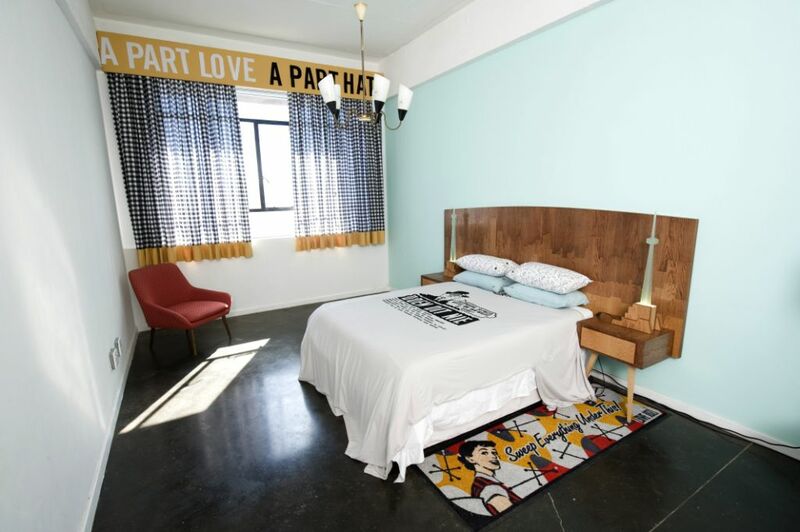 Each of the 16 rooms has a unique theme chronicling the city’s history from 1886-2006. Each room was specifically designed to reflect the most important events of each decade, with the conceptual design created by a few of South Africa’s most eminent artists. 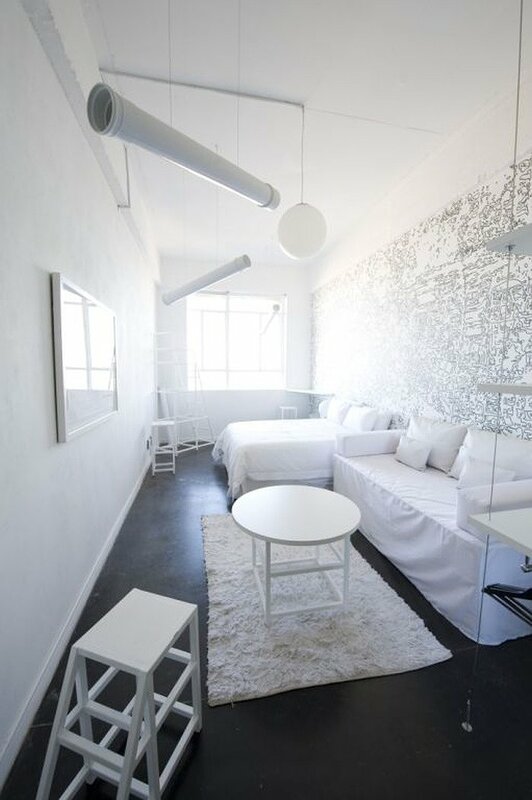 In addition to the avant-garde design, each room also includes other conveniences for international travelers including kitchenettes, workstations, and international power adaptors. The 12 Decades Hotel is the perfect complement of function and style. 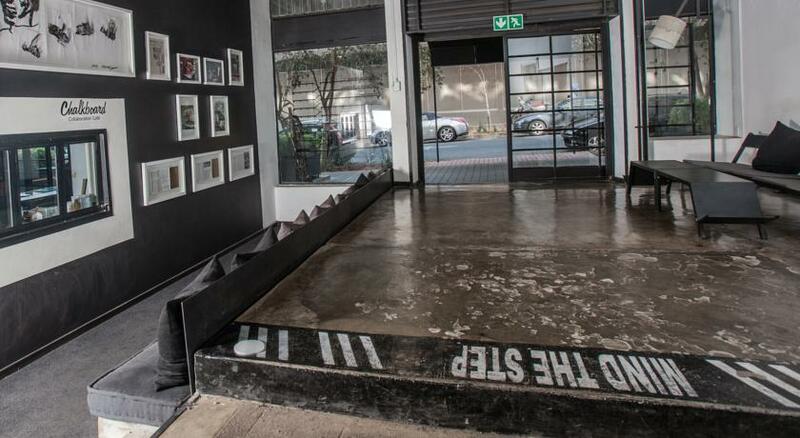 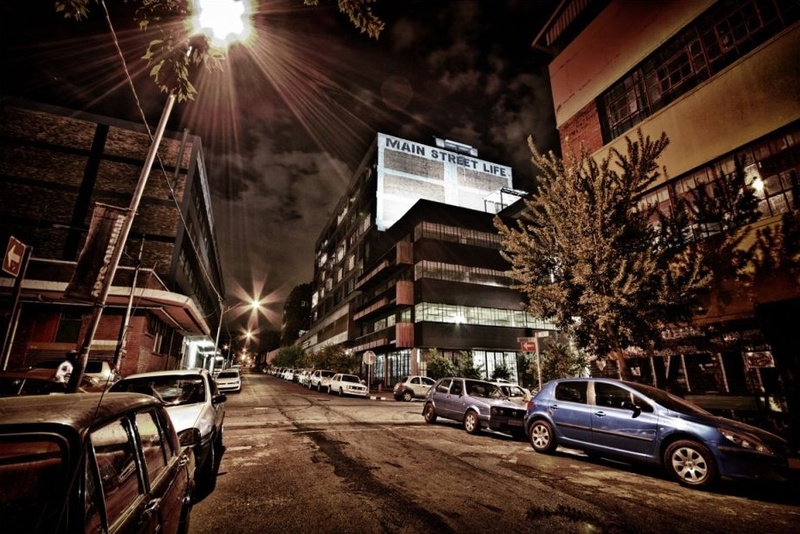 Its convenient location provides easy access to all the entertainment and dining venues of the Maboneng Precinct. 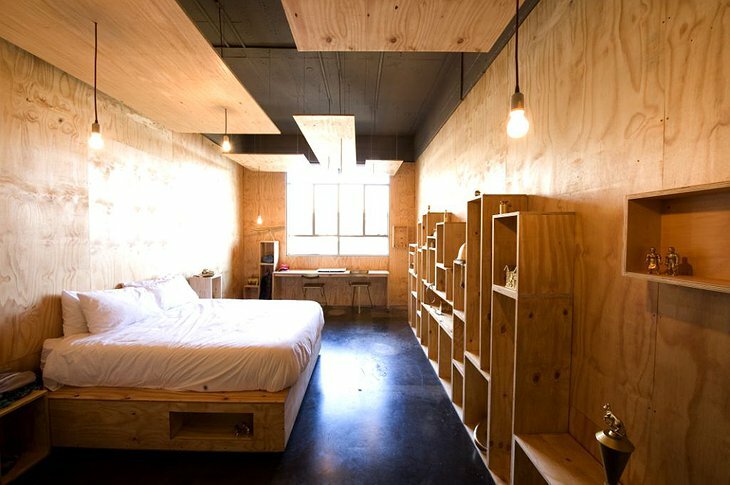 Whether you are craving Mediterranean cuisine, Ethiopian dishes, sushi, street food, or a quiet place to enjoy a cup of coffee, the neighborhood concierge is more than happy to offer suggestions. 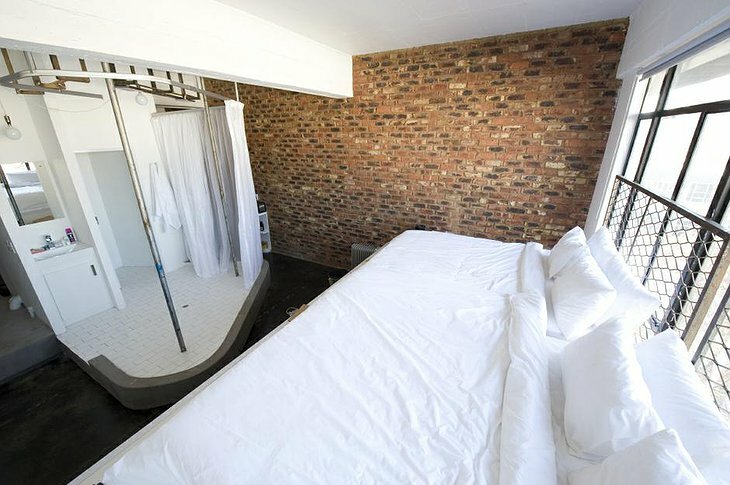 If you are seeking a to unwind during your stay, the Cocoon Spa is right next door and offers a variety of relaxation and healing treatments. You can also fit in a quick workout or boxing class at the Rooftop Boxing Gym. 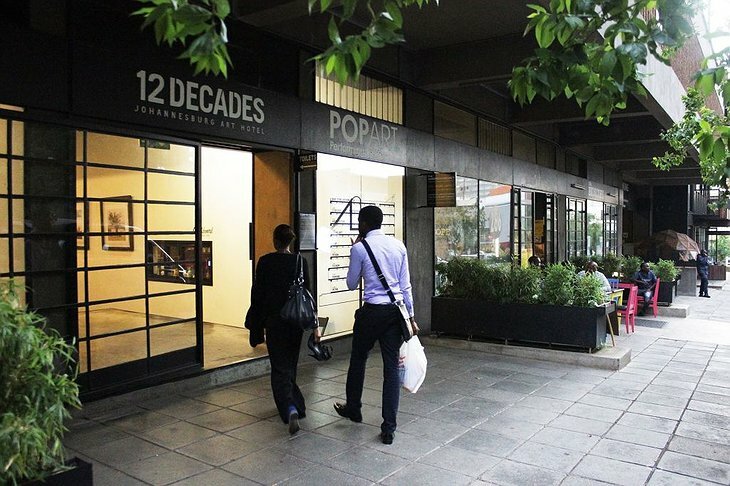 If you are looking for an alternative hotel that offers more than traditional luxury and amenities, then the 12 Decades Hotel is the perfect introduction to the urban culture, colorful history, and fine cuisine of Johannesburg.